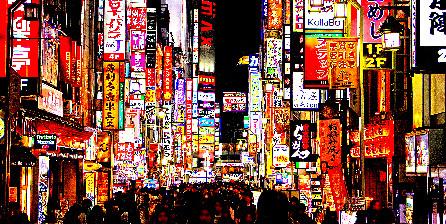 Upon arriving in Tokyo, immerse yourself into the atchless pop culture of Japan by seeing the renowned Shibuya Crossing, the famous Hachiko at Shibuya, the unique fashion trends of Harajuku, and the night life of Shinjuku. 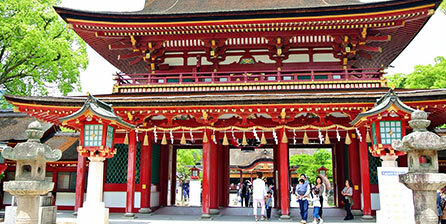 You can also expose yourself to the traditional side of Tokyo by going to Asakusa, Meiji Shrine, etc. Spend an entire day visiting theme parks, Tokyo Disneyland and Tokyo Disney Sea, while enjoy shopping at Odaiba, Shibuya, Harajuku, etc. 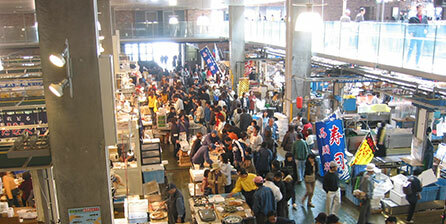 Yokohama is known not only to be the second largest city in Japan but also for the place where China Town resides. “Ramen museum” is also located here and you can enjoy various and numerous bowls of ramen while “Cup Ramen Museum” is where you can make your own original cup ramen. 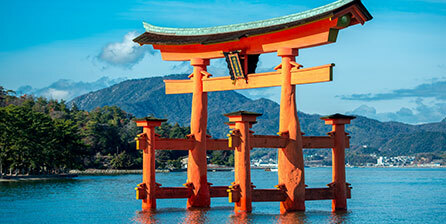 Travel further south of Yokohama and venture into the ancient times of Kamakura that was once the main city of Japan. 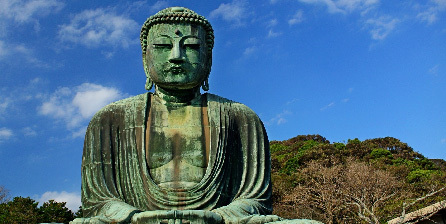 See the largest monumental Buddha within the Kanto area, the Great Buddha of Kamakura, which can be seen from both outside and inside. Explore the wonders of Japan through Hakone by visiting the Old Tokaido Road, which was an important checkpoint area that linked Tokyo with Kyoto during the feudal Edo Period. 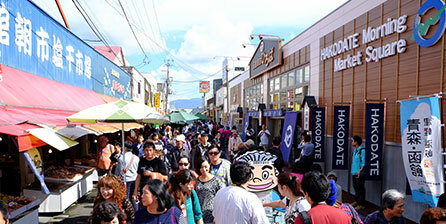 Furthermore, enjoy yourself on Yunessun, an onsen theme park which has several creative onsens for you to relax. 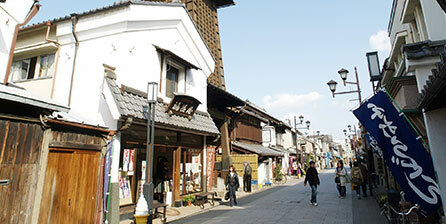 Kyoto has many historic sites and local delicacies to savor. 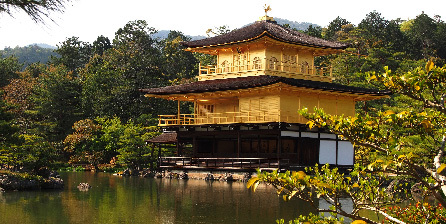 The well renowned thousand red Toris (gates) of Fushimi-Inari Taisha Shrine, Kiyomizu-dera Temple, Kinkauji, the Golden Pavilion, Kyoto Imperial Palace and other sites will fill you the wonders of old Japan. 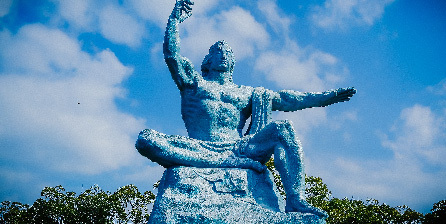 Visit Hiroshima, unenviably known for being the place where the first atomic bomb was dropped and see the Peace Memorial Park Museum that commemorates the 1945 event. Engage yourself in Itsukushima Shrine, a World Heritage Site known to be the boundary between the spirit and human worlds. 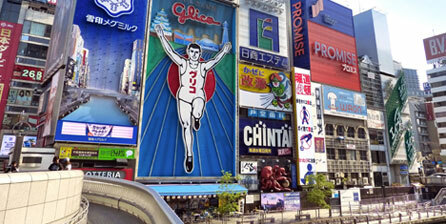 Stroll around Tenjinbashi-Suji, known to be the longest shopping arcade street in Japan. 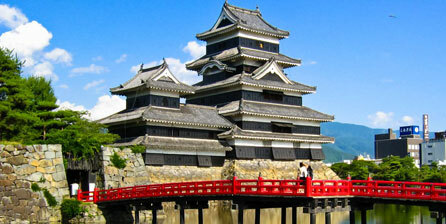 See a World Heritage Site, the perfect Himeji Castle located approximately two hours away from Osaka. Taste the mouth-watering local delicacies of Osaka Cuisine such as Kobe beef, takoyaki, okonomiyaki and fresh seafood known throughout. There are numerous hidden treasures in Tokyo to explore. The Gotokuji Temple that is said to bring you fortune with its “maneki neko” (beckoning cat), The statue of the loyal dog Hachiko and his master located inside the campus of Tokyo University, and Tokyo Peace Pagoda found in the deep western ends of Tokyo, surrounded by Mount Odera and Okutama Lake. Take a day trip to Kawagoe, Saitama to visit a small town that has preserved its past state in order to recreate the Edo lifestyle. 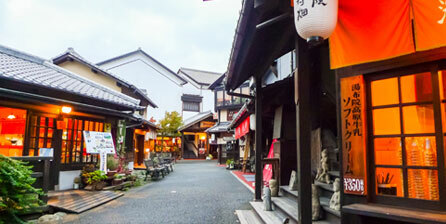 There are various shrines and local foods that will make you feel that you slipped back in time. Approximately an hour away from Shinjuku, Mount Takao is one of the closest natural recreational areas with beautiful scenery, an active hiking course and a fascinating shrine. Plunge yourself into the beauty of Nikko, abundant with history and culture as Nikko Toshuogun Shrine was created in dedication to the Founder of Edo regime, Ieyasu Tokugawa. 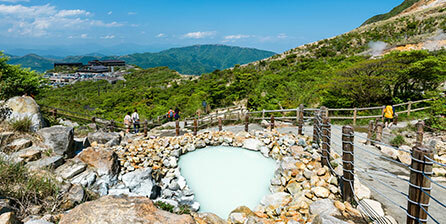 Various onsens outdoors where you can relax and be absorbed by the aesthetic view of nature is available. 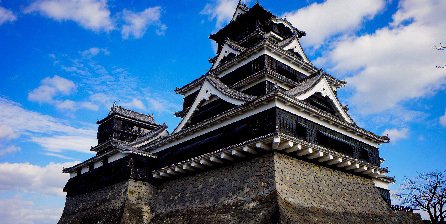 When visiting Matsumoto, take a journey through Matsumoto Castle, one of the four castles recognized as the National Treasures of Japan. The Northern Alps will have your breath taken away by its natural beauty, irregardless of the season. Take time to stop by “Japan Ukiyo-e Museum” too as it holds the largest collection of ukiyo-e (wooden block print art). Spend a full day to explore Kanazawa, and visit Kenrokuen, one of the top three must visit traditional Japanese gardens. There are many cultural activities that you can experience as tea ceremonies and geisha performances are available. 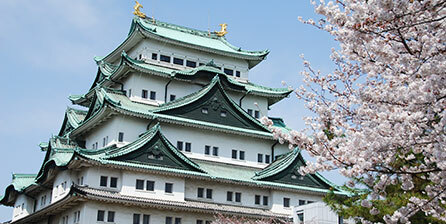 erence between eras as you see Nagoya Castle built during Edo Period. Meanwhile, see Toyota Commemorative Museum of Industry and Technology built during modern time and immerse yourself in this museum which first started as a textile. Upon arrival at Shin-Chitose Airport, start your Hokkaido trip by exploring the hell valley where you’ll find Japan’s most primordial onsens and beautiful sceneries of Noboribetsu which is only an hour away by train from the airport. 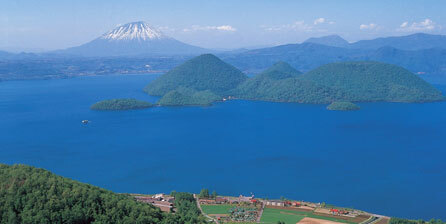 While heading to Hakodate, stop by Lake Toya to see an exhilarating view of the lake that never freezes, even during the coldest winter season. 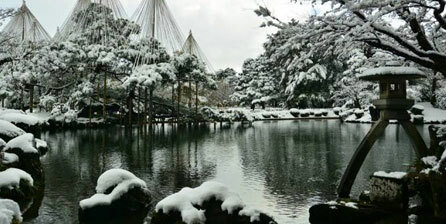 Upon arrival at Hakodate, see monkeys enjoying themselves in the hot springs at Tropical Botanical Garden. 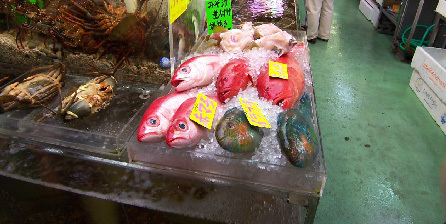 Explore Hakodate culture at Asaichi Market (First thing in the morning market) with fresh seafood, and in the afternoon, a historic site of the star-shaped fort of Goryokaku awaits you. After a cultural exploration, the snow of Niseko is the next spot to be! 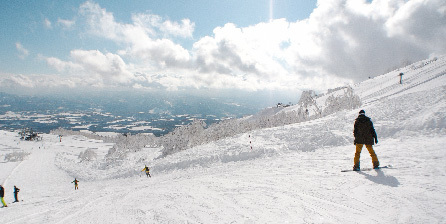 Niseko is known for having light powder snow, perfect for outdoor winter activities. Enjoy a day full of skiing, snowboarding and other fun winter activities. Explore the capital of Hokkaido, Sapporo, where you will be left astounded by the variety and taste of their local cuisines, history and beautiful nature. The famous Sapporo Snow Festival conducted during the first week of February is a must see attraction! 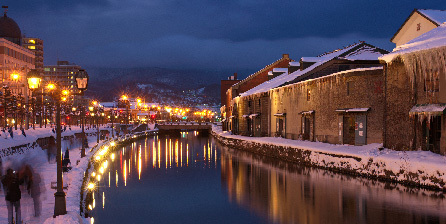 Only 40minutes away by train from Sapporo, Otaru is known widely to be the Venice of North. It once served as a major trading port, and you will find yourself absorbed by the city’s history as magnificent canals lined up with brick warehouses and gas lights adore the city. Take a journey to Asahikawa, where Asahikawa Winter Festival, another snow festival is celebrated, occurring around the same time as Sapporo Snow Festival is held. 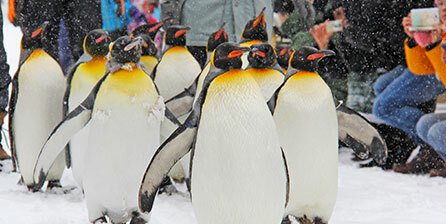 Besides the snow festival, Asahikawa is also extensively known for its local ramen and zoo. Only during the winter season, you will find the ice village of Tomamu, where you can spend a night at a hotel sophistically made of ice. 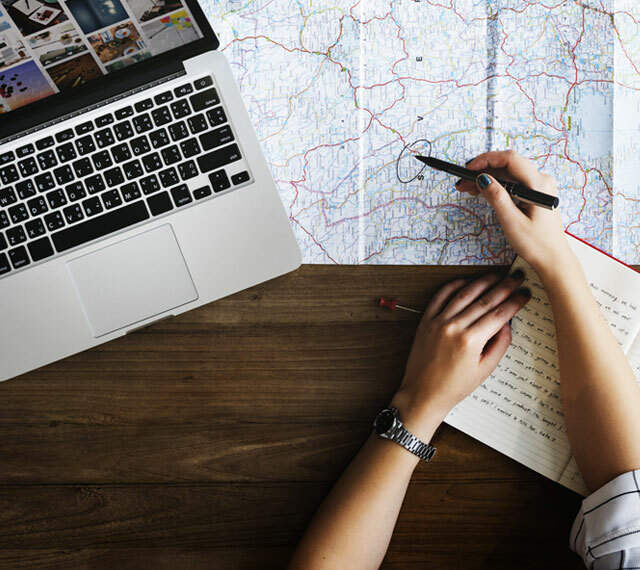 There are several activities that you can enjoy with your friends and family. 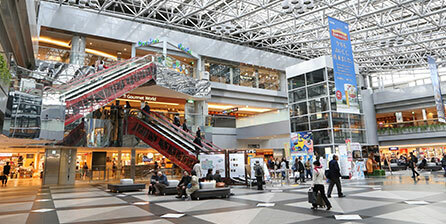 Head back to Sapporo as your flight awaits you at Shin-Chitose Airport. After arriving at Fukuoka, venture off into the city where Dazaifu Tenmangu Shrine, Ohori Park, and other several sites reside. Enjoy local cuisine such as motsu-nabe (hotpot of beef or pork offal), Hakata ramen and mentaiko (Spicy Cod Roe) at yatai (food stalls) which are available at night. 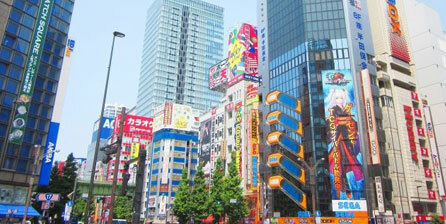 Spend half a day of shopping at Hakata, where you will find many stores at Canal City. Head then towards Kitakyushu and enjoy numerous activities, like Kitakyushu Manga Museum, Kokura Castle, and Toto Museum. Savor some fresh sushi in the morning at the Karato Fish Market, which is only 10 minutes away from Mojiko by ferry boat. 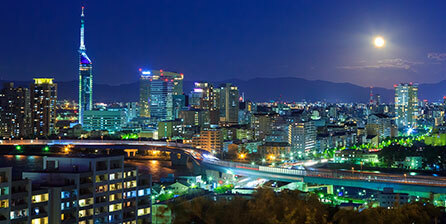 Afterwards, from Kokura, head towards Nagasaki by bus and find a charming city with numerous cultures and historic allure. Spend an entire day wandering around the magnifi- cent city of Nagasaki filled with historic wonders. As Nagasaki was one of the few ports that were open to the outside world during the 16th century, you can find an infusion of Japanese, Western, Chinese culture and religion within this beautiful city. After spending a day in Nagasaki, proceed to Kumamoto to explore a glimpse of samurai life, by going through the residence of the Hosokawa Family, a powerful samurai clan that once ruled Kumamoto during Edo Period. 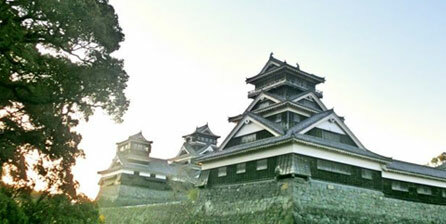 Nearby, you can find Kumamoto castle. Take a break at Takegawara Onsen, one of the oldest and most traditional onsen in Beppu that has been in business for more than over two centuries. 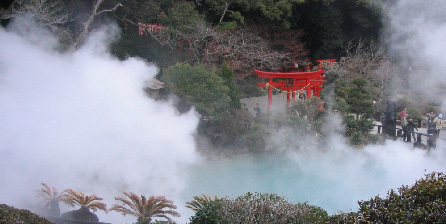 Walk through a popular site, Beppu Jigoku (Hell of Beppu), which will “welcome you to hell” as it is filled with various onsens that are too hot to bathe in. 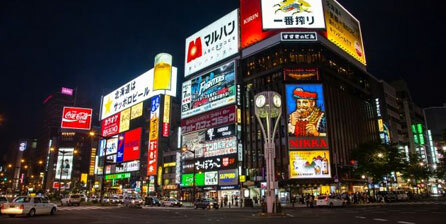 Travel back to Fukuoka to end your Kyushu journey. 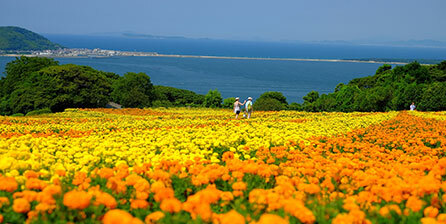 Arrive at Fukuoka and gaze into the fields of seasonal flowers at Nokonoshima Park, a small island located in Hakata Bay. Lodging is available for guests who desire to stay overnight at the park. 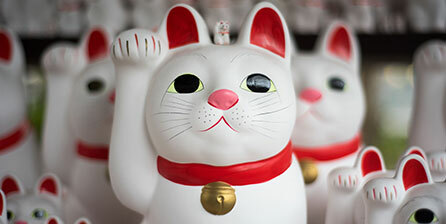 There are also islands nearby, Genkai Island and Ainoshima Island known to be cat islands. Be sure to mark this place if you are a feline lover! 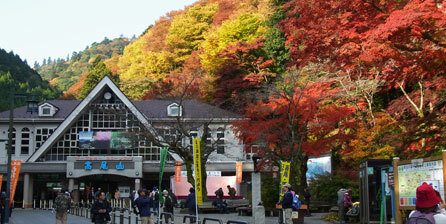 Travel to Yufuin, a small town filled with numerous onsens and considered to be a center of art. There are more than 20 art museums and galleries that you can visit. One of them is Yufuin Kiyoshi Yamashita Museum, where works of Kiyoshi Yamashita, who is known to be a Japanese Van Gogh, are displayed. Visit Mt. 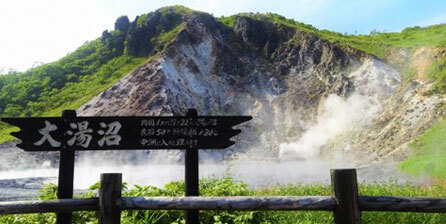 Aso, an active volcano in Kumamoto, one of the world’s oldest caldera. 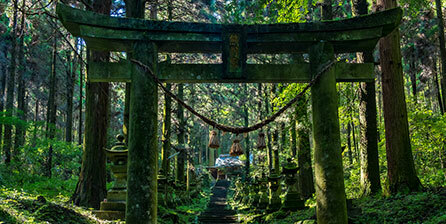 Walk through nature into the deepest parts of the forest where Kamishikimi Kumanoimasu Shrine is hidden. This shrine has also inspired Yuki Midorikawa to write the manga “Hotarubi no Mori e”. 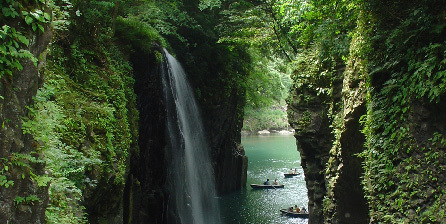 Enjoy a boat ride through Takachiho Gorge while being immersed by beautiful sceneries of cascading waterfalls. 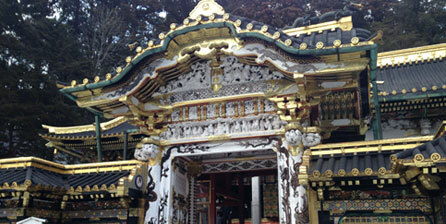 You can also find Amano Iwato Shrine, also known as Gyobogaiwa which is located in a cave. This place is said to be where the sun goddess, Amaterasu, so outraged by her brother’s pranks hid herself and thus depriving the world of her light. 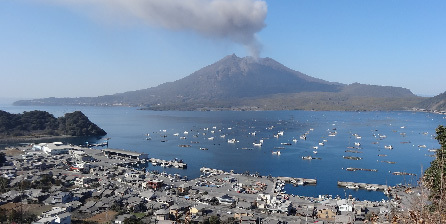 Sakurajima, known to be Kagoshima’s, holds one of Japan’s most active volcanoes. It’s most violent eruption can be traced all the way to 1914, where its volcanic ash reached 8,000 meters through the sky and buried Kurokami Shrine which was located nearby. 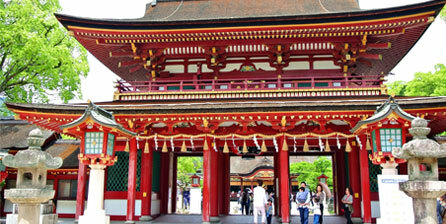 Explore the remains of Kurokami Shrine, as its proud 3 meters long gate now remains a meter high. 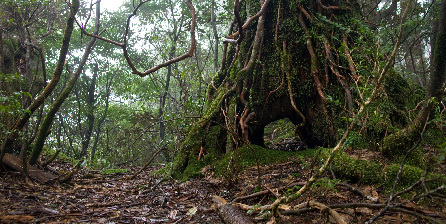 Be surrounded by the ancient forests of Osumi Islands’Tanegashima and Yakushima and explore Southern Kyushu’s wildlife backyard. Yakushima has been designated as a World Heritage Site by UNESCO in 1993, due to its rich green forests that are filled with Japanese cedar trees; it’s most ancient known to be over 7000 years old. 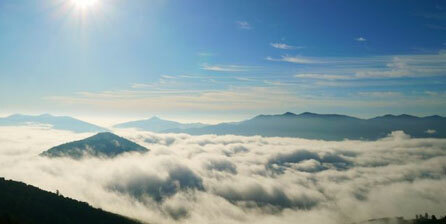 From Yakushima, take a flight back to Fukuoka and end your Kyushu outdoor adventures. 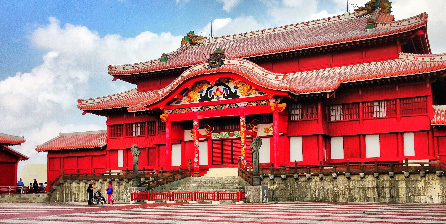 Venture into Okinawan culture and upon your arrival explore Makishi Public Market, Shuri Shine and Seifa-Utaki some of the most popular areas to experience in Okinawa. As you visit Ryukyu Mura, learn about the traditional culture and history of Okinawa as it is a recreation of the village that existed during the Ryukyu Kingdom period. Dive into the Blue Cave at central Okinawa and be mystified by the beautiful nature of the blue ocean. 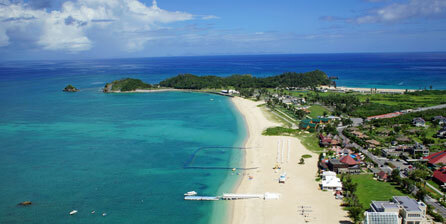 On a clear sunny day, the islands of Kagoshima can be seen at Cape Hedo, the northernmost part of Okinawa. Drive through Kouri Bridge and enjoy beautiful sceneries of the ocean and immerse yourself in various beach activities at Okuma.